The Arctic is undergoing unprecedented change that is occurring at a rate faster than any other place on Earth. Environmental, economic, and cultural shifts are playing out across the Arctic, and increasingly the world is becoming more aware and engaged in Arctic challenges and opportunities. CAFF is working to to provide a platform for youth from around the world to help raise awareness about the Arctic, and to engage in international discussions about Arctic issues, strategies, and policies. 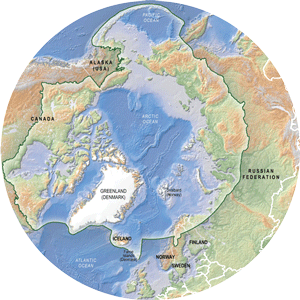 This initiative would advance a number of CAFF Working Group priorities and broader Arctic Council mandates expressed in Ministerial Declarations having to do with meaningful engagement of Arctic communities, international collaboration, and engagement with observers. Currently CAFF has two processes focussed on engage youth (18-25), while related these are seperate processes. Component 1 is focusesd a series of several time-limited (1-8 weeks) collaborative partnerships over the next two years within CAFF Working Group member states, Permanent Participants and observers as well as with appropriate strategic partners. Component 2 focuses on creating spaces or opportunities for dialogue amongst youth and with the appropriate people around the world to share their perspectives. 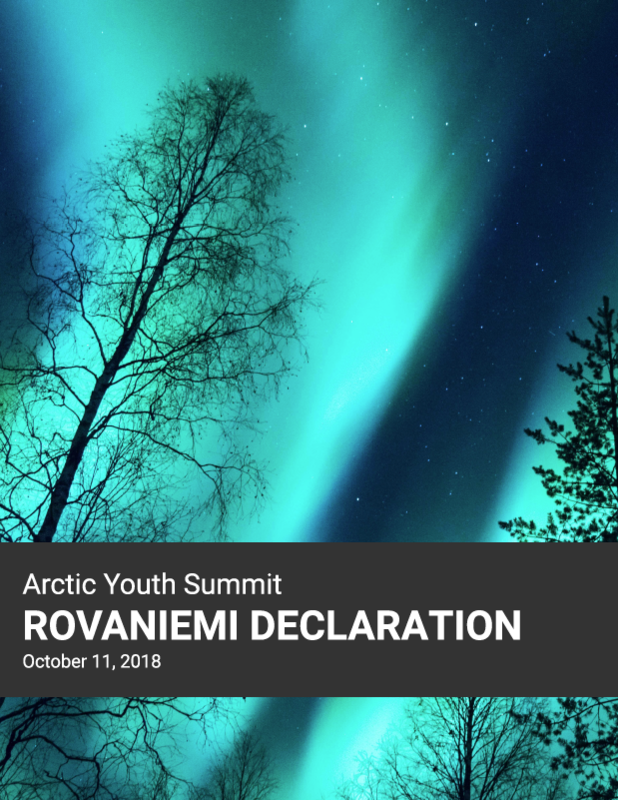 The first Arctic Youth Summit (AYS) was held October 5-12, 2018 in Norvajärvi (just outside of Rovaniemi), Finland overlapping with the Arctic Biodiversity Congress.